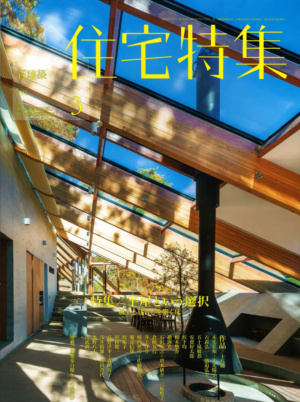 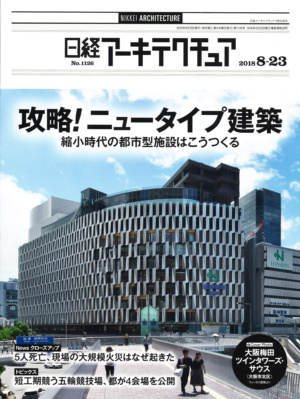 Sukagawa Civic Center：Published in NIKKEI ARCHITECTURE No.1126. 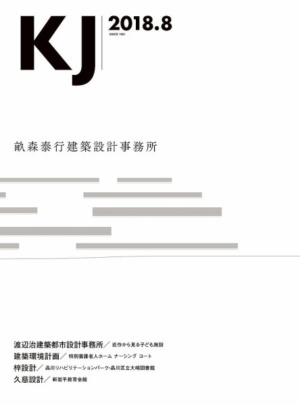 Feature on our office：Published in KJ 2018.08. 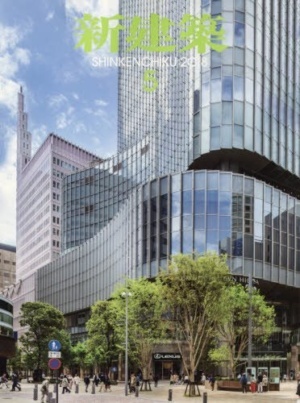 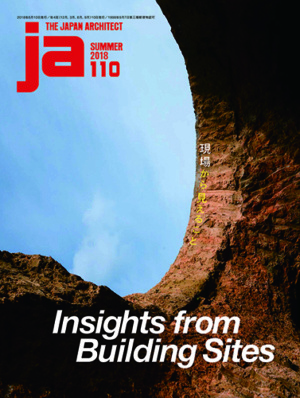 Sukagawa Civic Center：Published in JA110 SUMMER 2018.